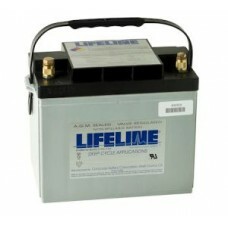 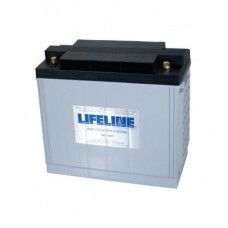 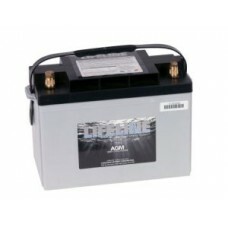 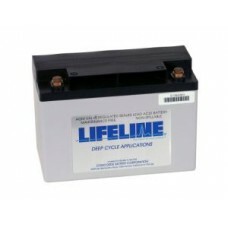 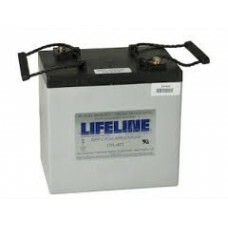 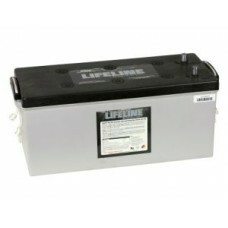 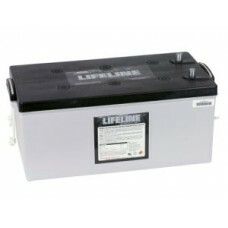 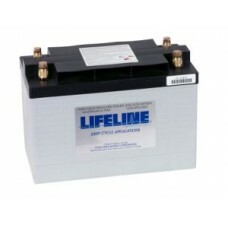 Lifeline GPL-4C - Quality USA Made - Premium Batteries for Marine, Caravan and Motorhomes..
Lifeline GPL-1400T AGM - Quality USA Made - Premium Batteries for Marine, Caravan and Motorhomes..
Lifeline GPL-24T AGM - Quality USA Made - Premium Batteries for Marine, Caravan and Motorhomes ..
Lifeline GPL-27T AGM - Quality USA Made - Premium Batteries for Marine, Caravan and Motorhomes..
Lifeline GPL-31T - Quality USA Made - Premium Batteries for Marine, Caravan and Motorhomes..
Lifeline GPL-30HT - Quality USA Made - Premium Batteries for Marine, Caravan and Motorhomes..
Lifeline GPL-4DA - Quality USA Made - Premium Batteries for Marine, Caravan and Motorhomes..
Lifeline GPL-8DA - Quality USA Made - Premium Batteries for Marine, Caravan and Motorhomes.. 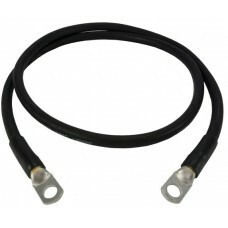 Flexible 300mm BLACK Battery Terminal Link Cable - Join 6, 12, 24 or 36Volt Batteries in Series or Parallel.. 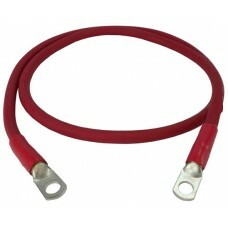 Flexible 300mm RED Battery Terminal Link Cable - Join 6, 12, 24 or 36Volt Batteries in Series or Parallel..